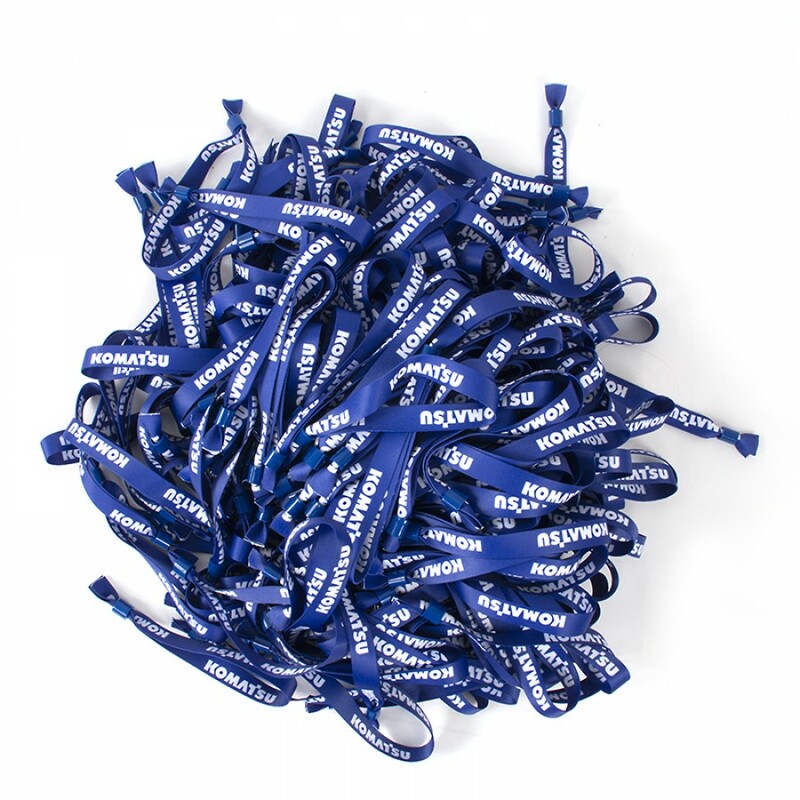 Festival wristband blue is available for purchase in increments of 250 only. 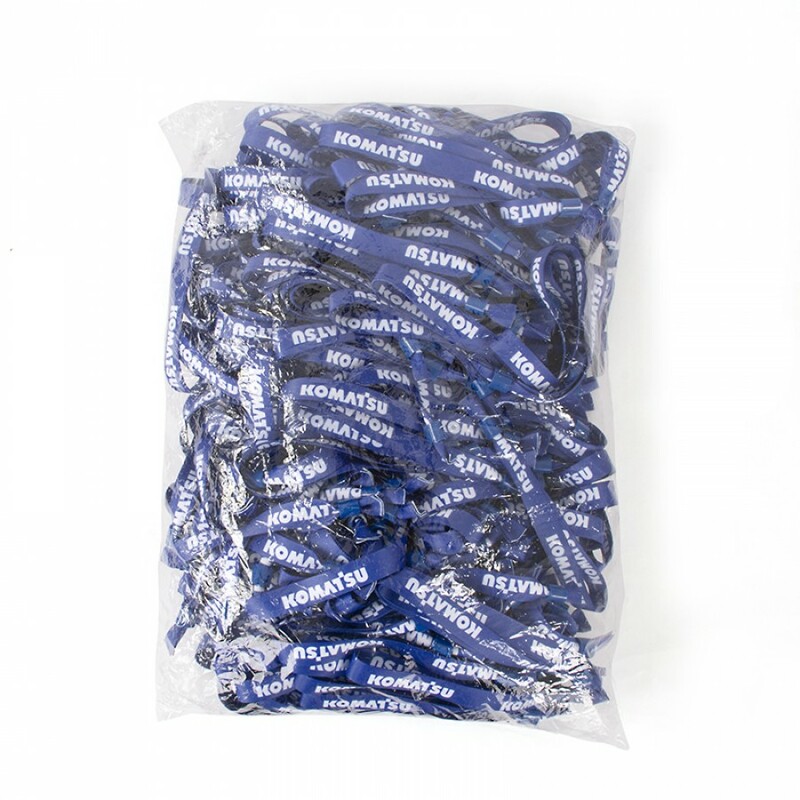 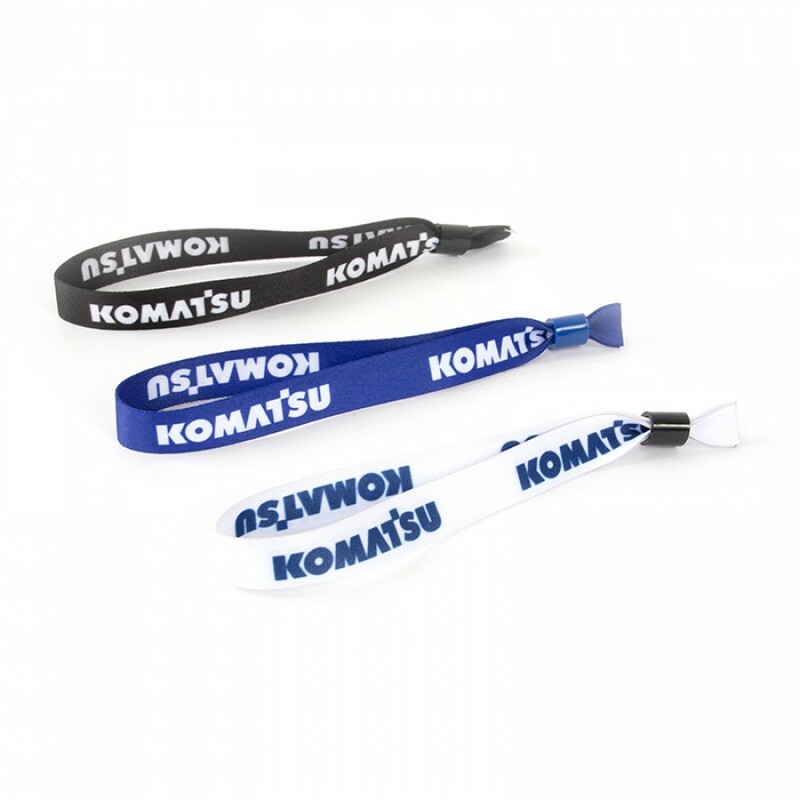 Festival wristband blue is available for purchase starting from a quantity of 250. 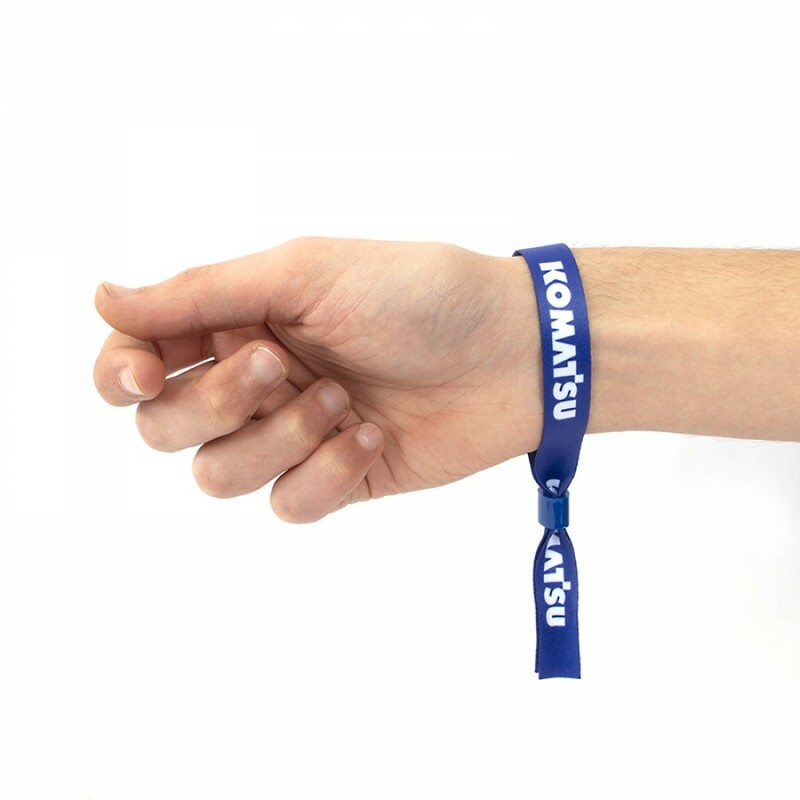 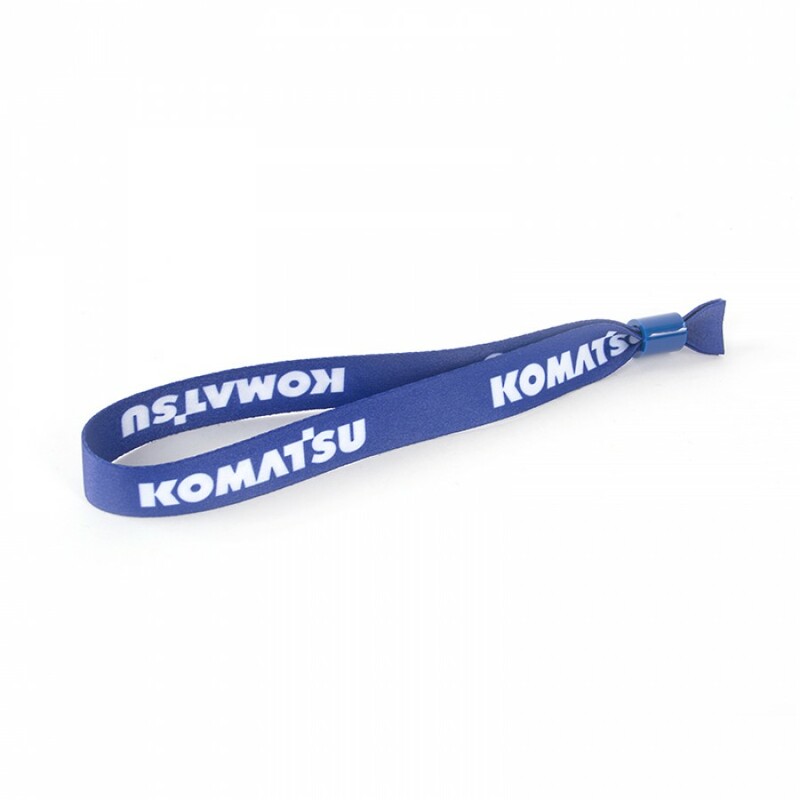 Blue textile wristband for festival or event purposes.